There's more to perfection than just cheese and bread. 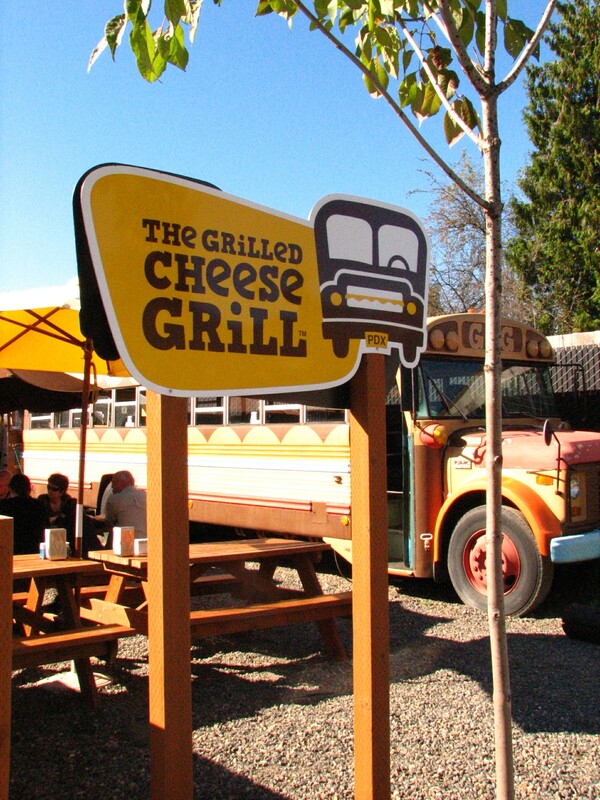 The Grilled Cheese Grill, (which opened in spring of 2009,) became a blip on my radar about two months ago, when I first decided I’d be visiting Oregon. 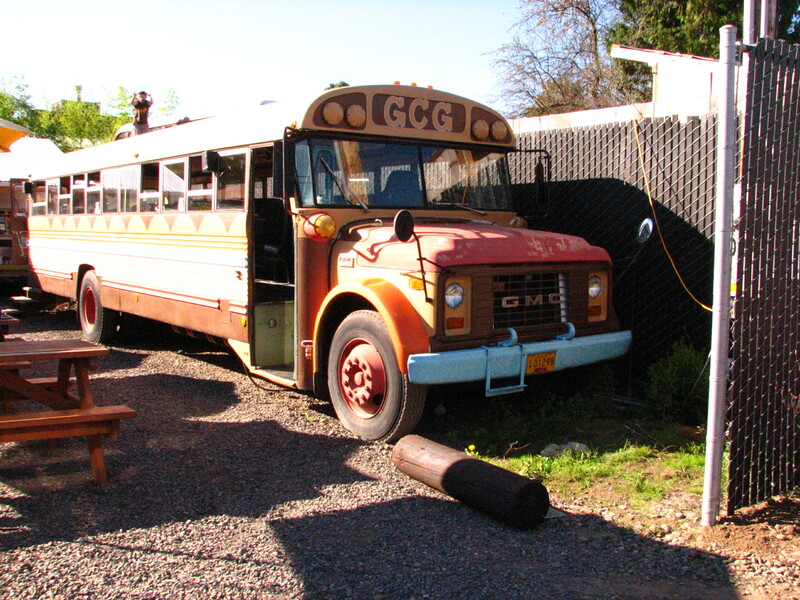 Immediately, I began to google, “best grilled cheese in Portland.” Obviously, this popped up first. 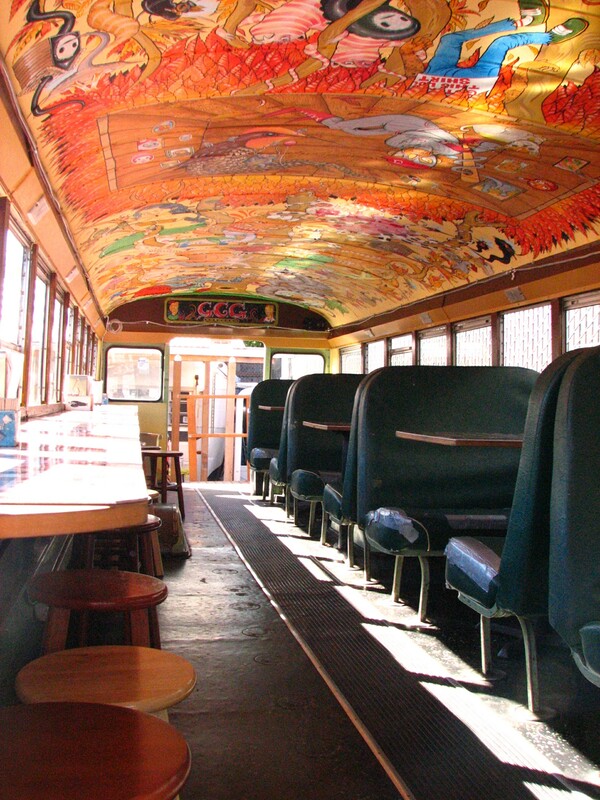 I was pretty geeked to discover not only was Oregon turning out to be a hotbed for grilled cheese sandwiches, but here was this whole grilled cheese DESTINATION. 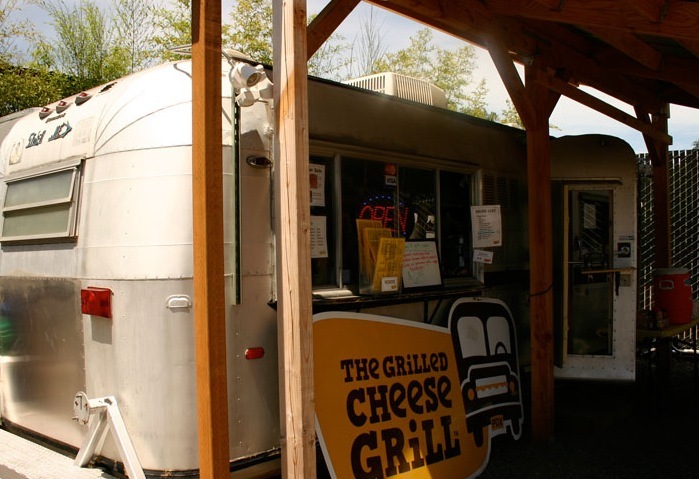 Grilled cheese served out of an airstream? More than one grilled cheese on the menu?! Insanity. How do I eat ALL of them? After scouring pages of Yelp reviews, and several days of careful thought and consideration, I knew exactly what I wanted. When I landed in Portland at 1:16 PM on Wednesday, it was sunny and beautiful…. and I could think of little but grilled cheese. When we arrived, I was immediately disapointed to discover they were out of shirts. Fortunately, my disappointment didn’t last that long. Many thanks, Edward. You’re an artist. See my full map on Foodspotting!